好消息！公交车上丢失三万块的失主终于找到了! 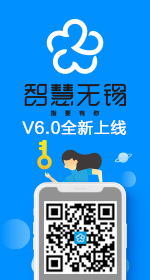 注目无锡 东林书院 - Powered by Discuz! 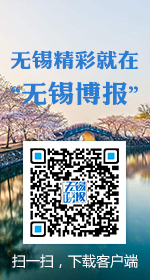 东林书院»论坛 › 民生聚焦 › 注目无锡 › 好消息！公交车上丢失三万块的失主终于找到了! © 2001-2013 Comsenz Inc. GMT+8, 2019-4-26 23:37 , Processed in 0.091172 second(s), 10 queries , Memcache On.